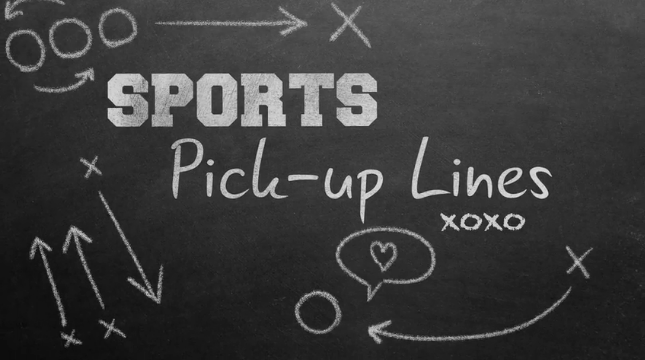 Bad pick-up lines might work every now and then, but these sports-related ones are enough to make any girl cringe. Our favorite? "Is your name Karl-Anthony Towns? Because you look like my first pick." Cheesy, galore. Go ahead and indulge, but don't take notes. MORE 2 POINT LEAD: Would you date Tiger Woods?